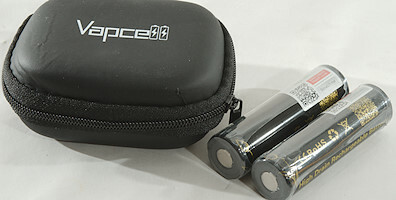 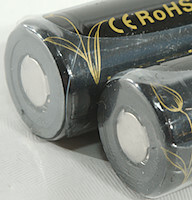 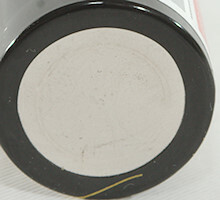 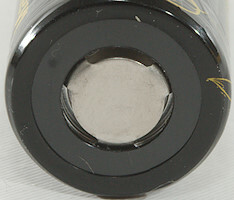 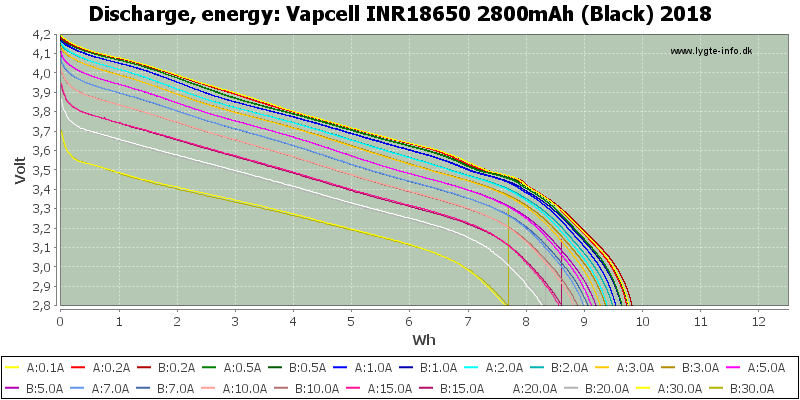 This is high current 18650 batteries with good capacity. 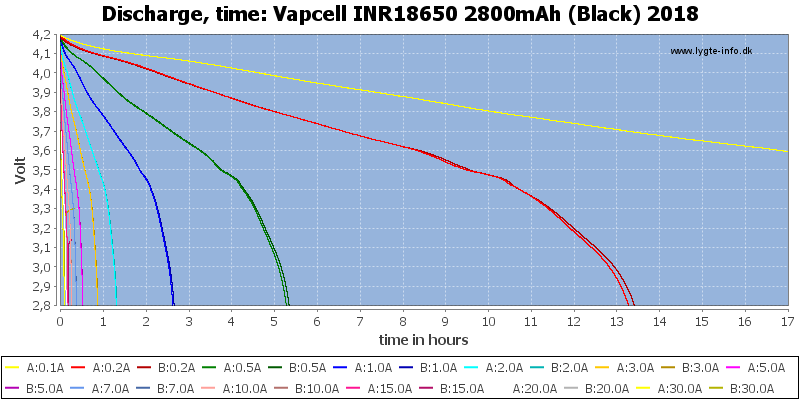 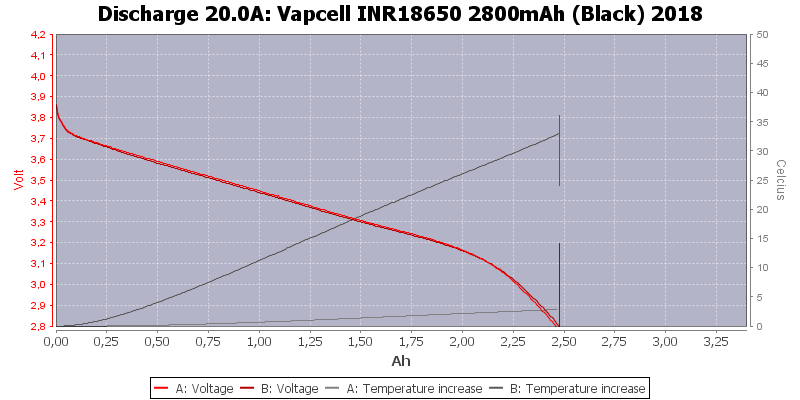 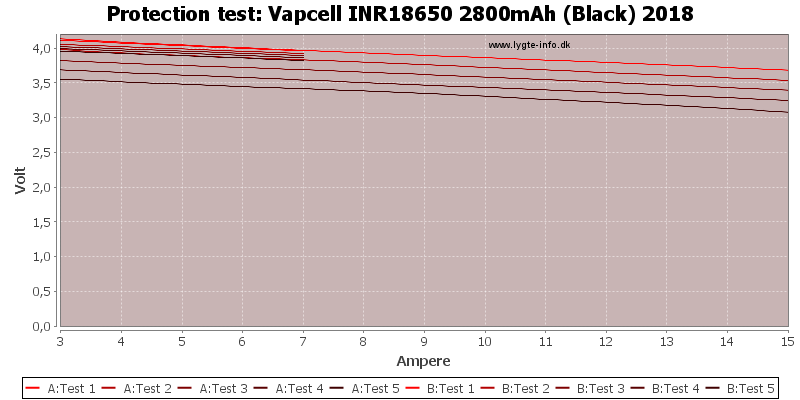 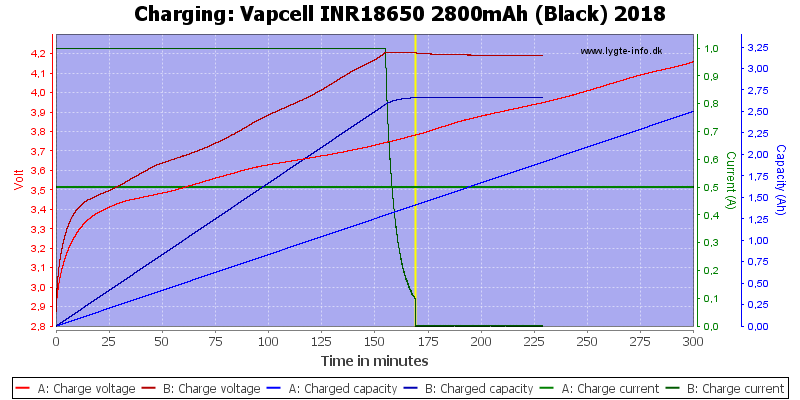 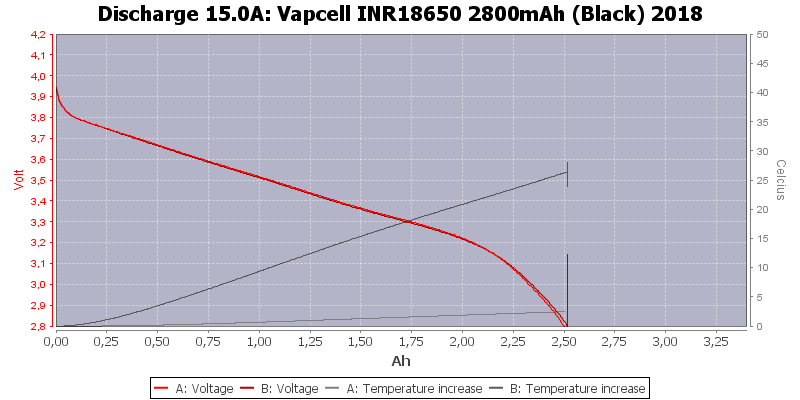 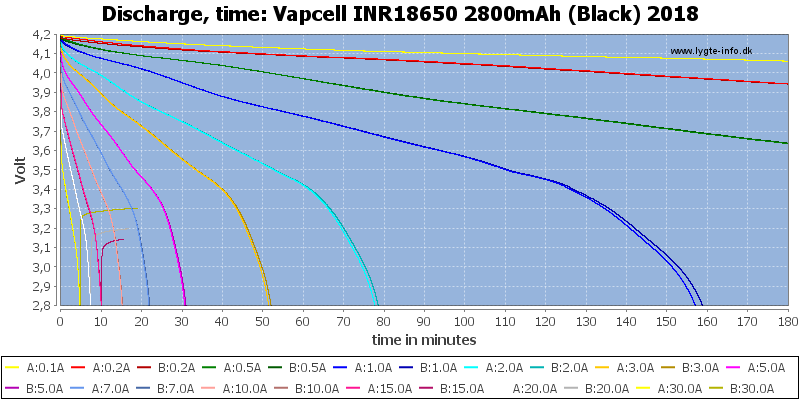 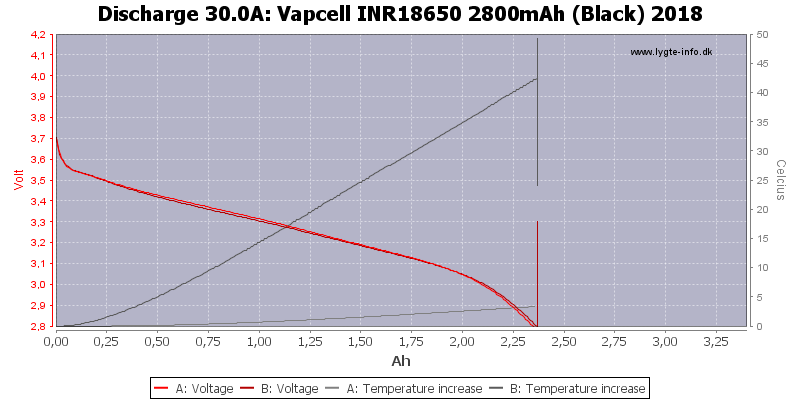 Very nice discharge curves with a good match and capacity drops slowly with higher current. 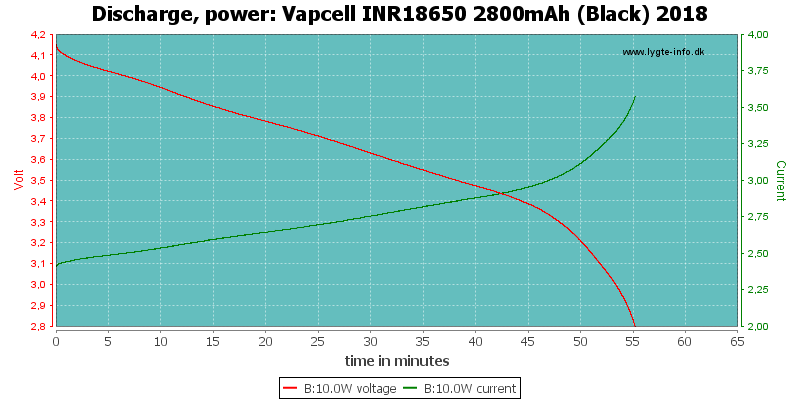 This is a very good high current cell.